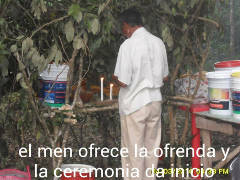 The Northern Maya of Belize belong to the Yucatec Maya group which are found in Corozal, Orange Walk, and Cayo. 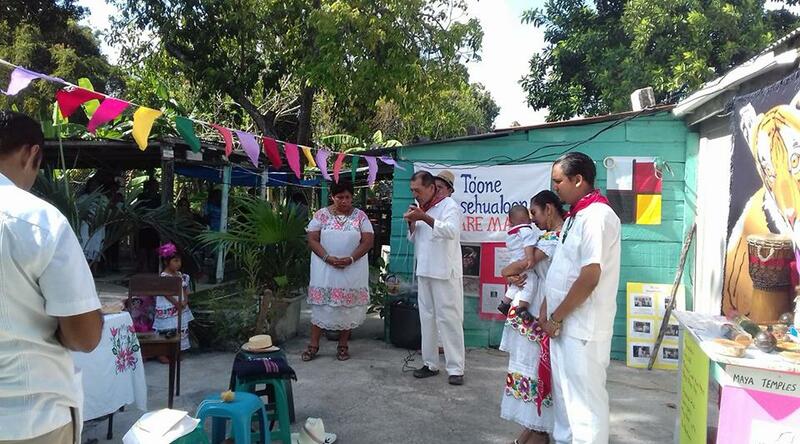 Their native language is known simply as Maya or Màaya t’àan but it is also known as Maya Yucateco. 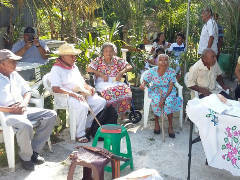 Today mostly elders are the Maya speakers while many of the younger generation have exchanged their native Maya language for Spanish and English, putting the Maya language endangered with just a little over 2000 speakers in Belize. 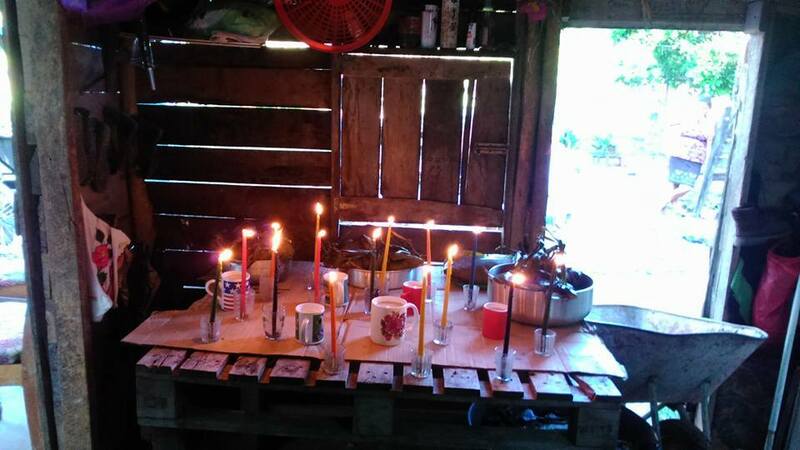 The Maya language is still spoken strong in the villages of Cristo Rey, Yo Chen, Chan Chen, San Pedro, and Patchakan in the Corozal District. 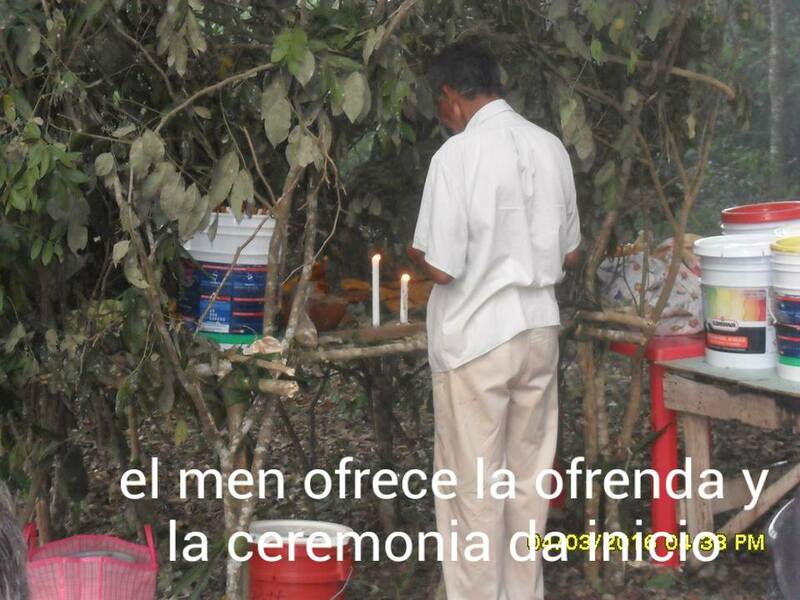 The Northern Maya practice several Maya traditions like Cha Chaac, Wahil Kol, Hanal-Pixan, Biix, Jéets´Méek’ (Hetz Mek), and others. 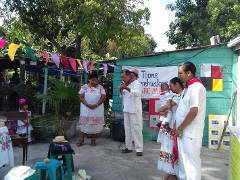 During the Guerra Social Maya (1847-1930s), more commonly known as the Caste War, the Yucatec Maya were divided into several rebel groups which were fighting against the Europeans. 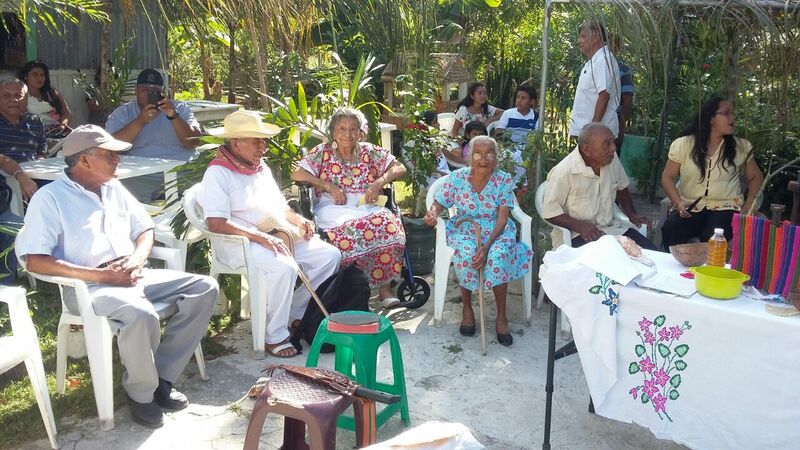 These Yucatec Maya groups were known as the Cruzob Maya and Icaiche Maya, whose descendants are still found in Belize. 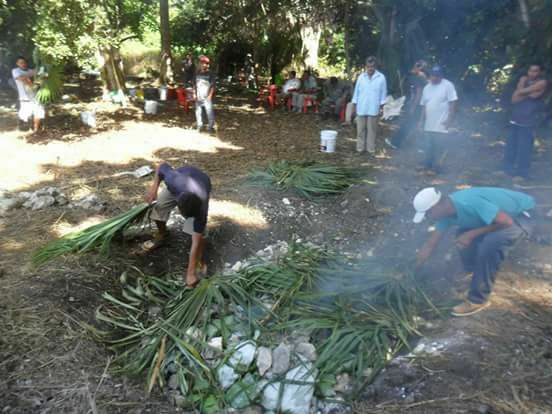 After the Caste War the Yucatec Maya became integrated to the Belizean Society and work as Cane farmers. 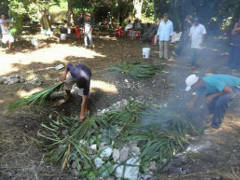 Today the Yucatec Maya work as Cane Farmers, Milperos, Teachers, Policemen, and other jobs. 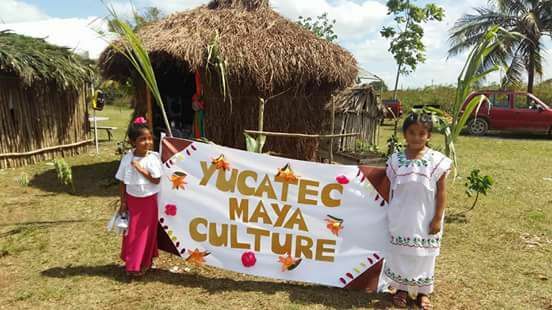 Printed from https://corozal.com — Northern Belize Maya Culture.